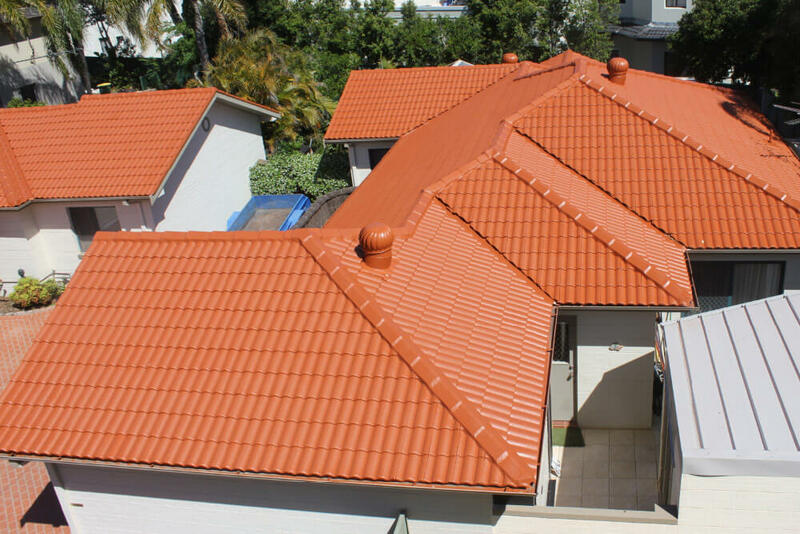 When it comes to keeping a quality roof over your head, you can count on ReKote Roofing and Restorations. 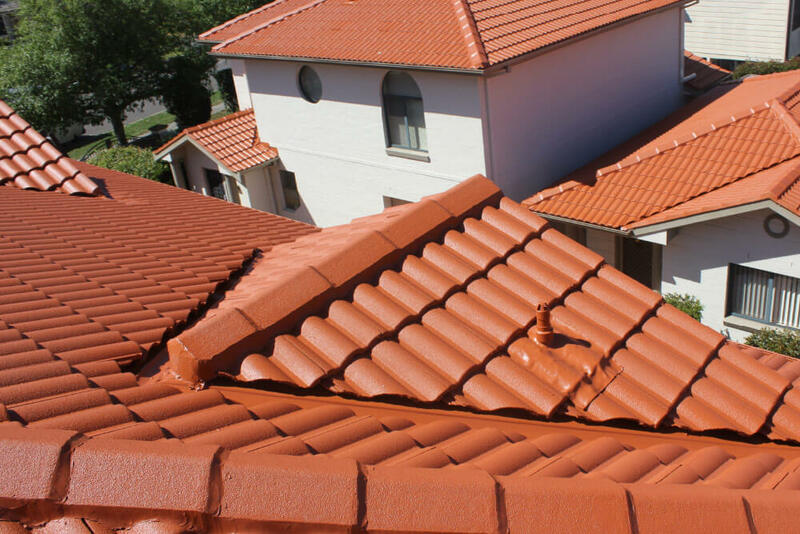 Our team has more than 30 years in the industry. 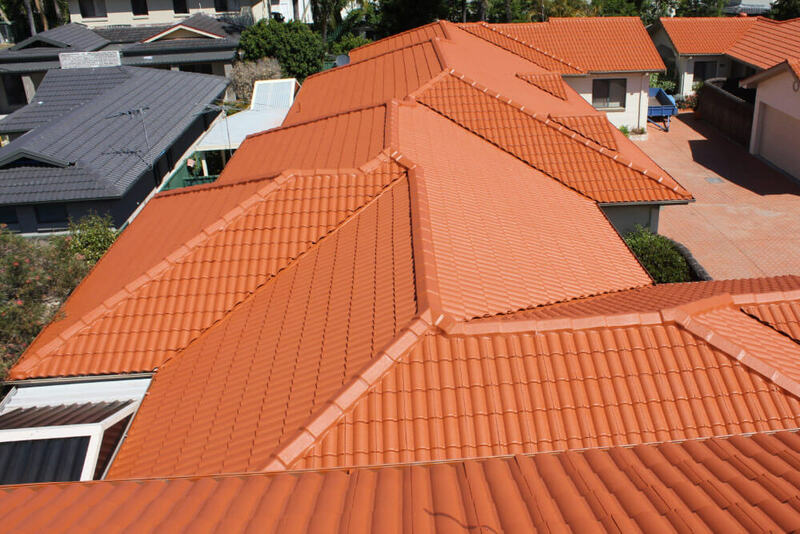 Over this time, we have gained the experience and skills to handle any type of roof restoration, repair or installation. 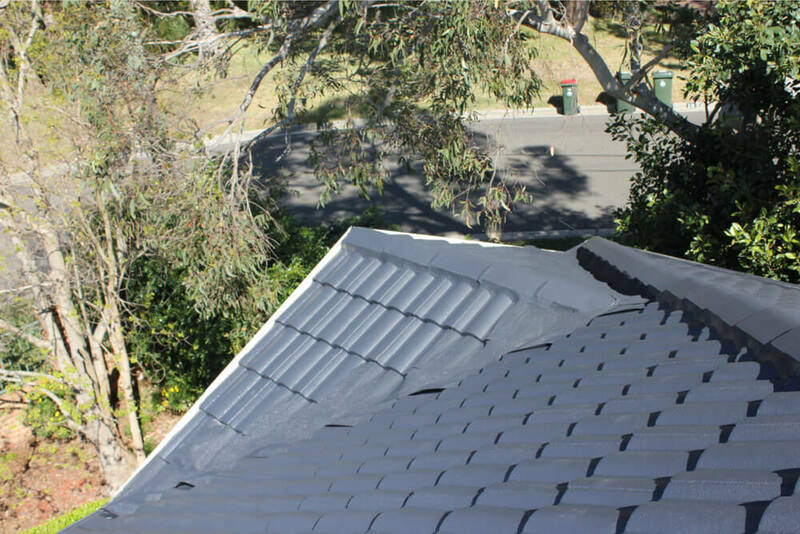 You could put your roof in the hands of an unqualified tradesperson or you could trust the best in the business. 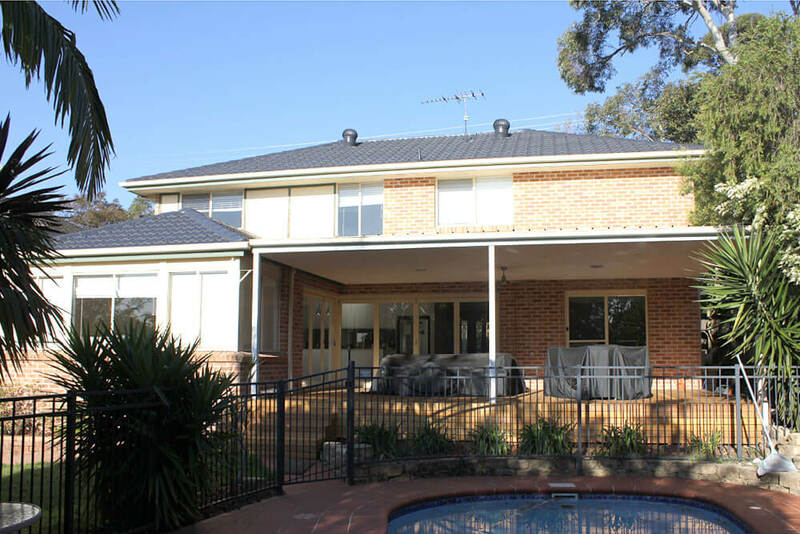 Our roof contractors are members of the Master Roof Tilers & Slaters Association, so you know that we take the utmost pride in the quality of our expert workmanship. 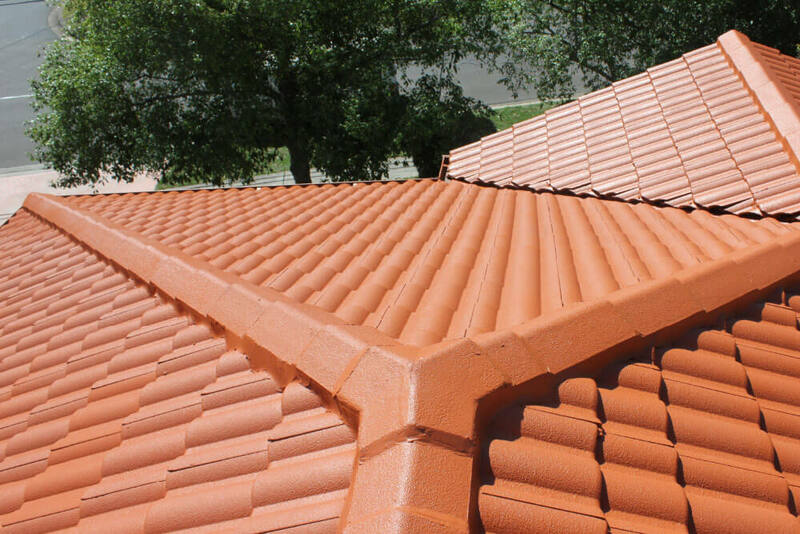 As Master Tilers, we ensure the best finish and lasting solutions for your roof. 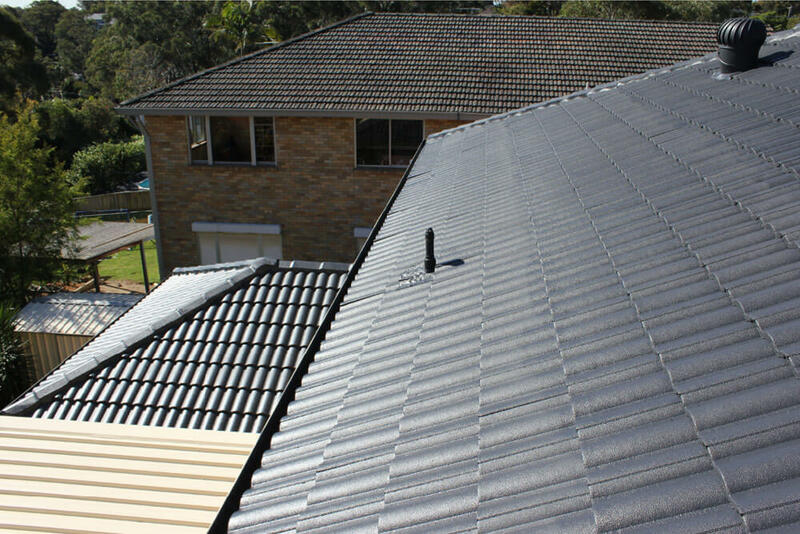 Our roof contractors promise to use only the best products for your roof. 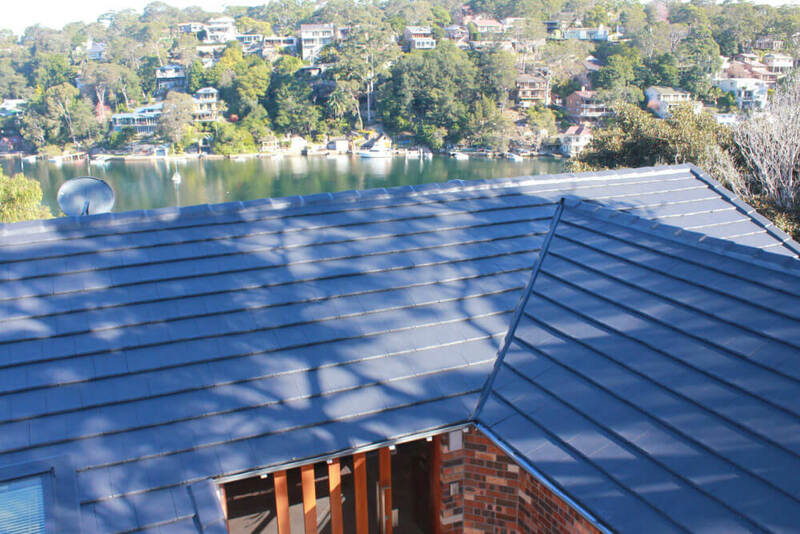 In fact, we take such pride in the quality of our products and workmanship that we offer full 10-year warranties on all of our roofing projects. 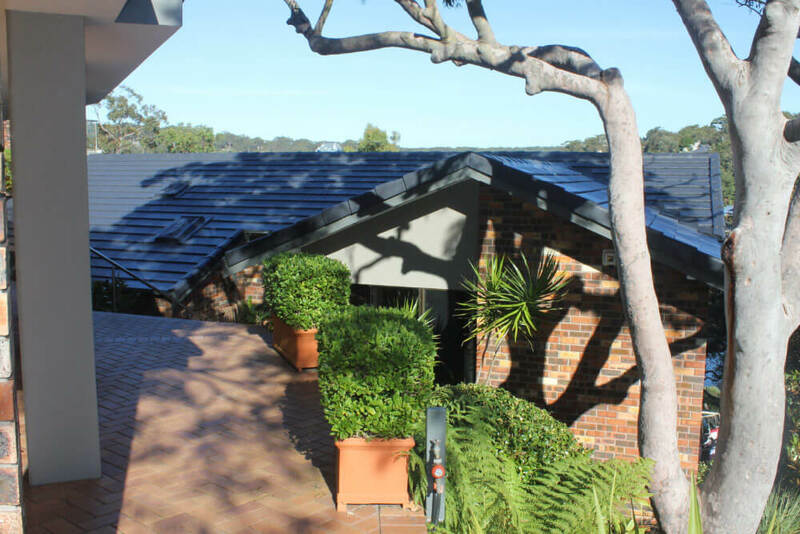 Whether we’re installing a new roof or restoring an old one, you will enjoy peace of mind for years to come. 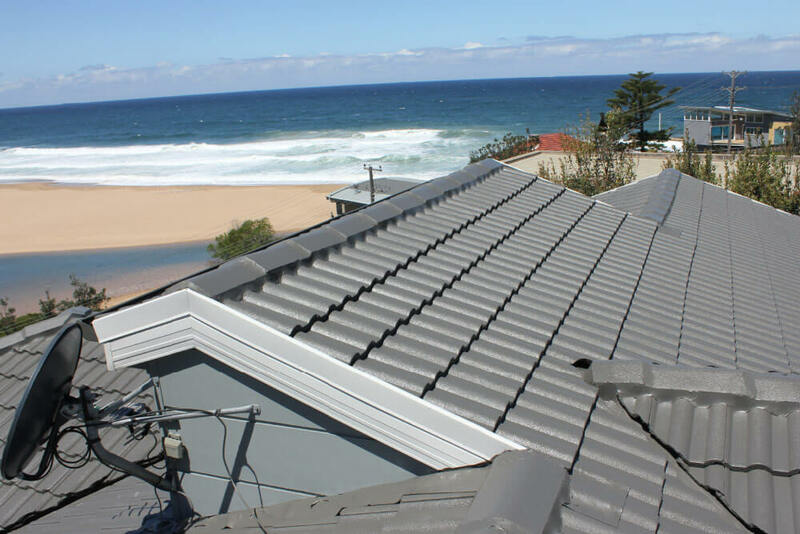 We are proud to work throughout Wollongong and the Sutherland Shire and all of our customers are important to us. 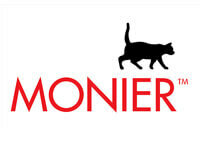 That’s why we provide each client with first-class customer service. 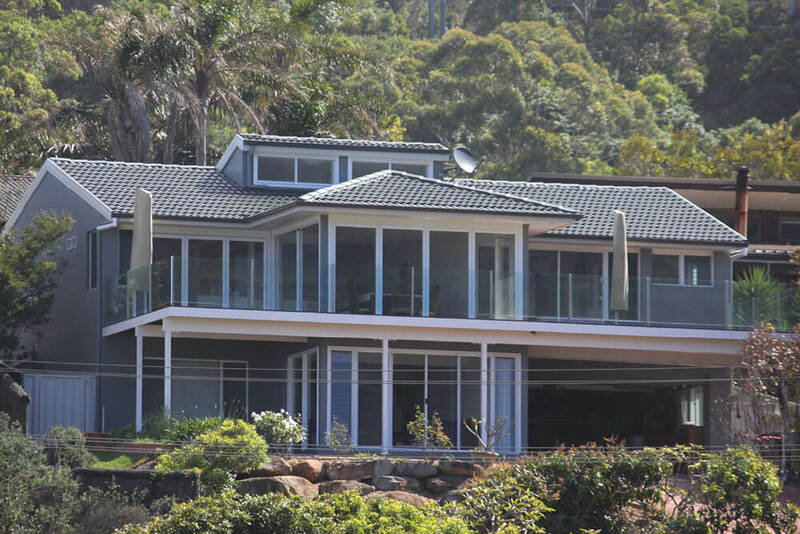 You can trust our friendly team to treat you with honesty and respect throughout all of our dealings. 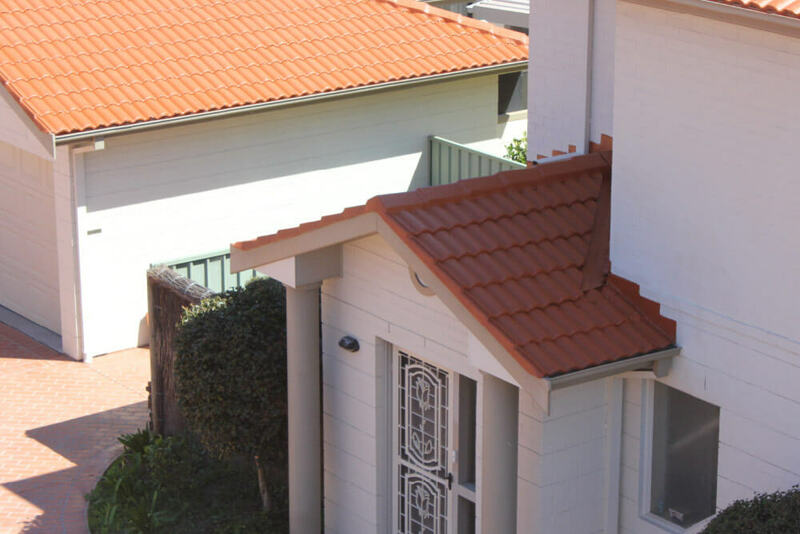 Expect us to provide you with a full quotation and outline all of the different options available to you when you’re looking at restoring your roof. 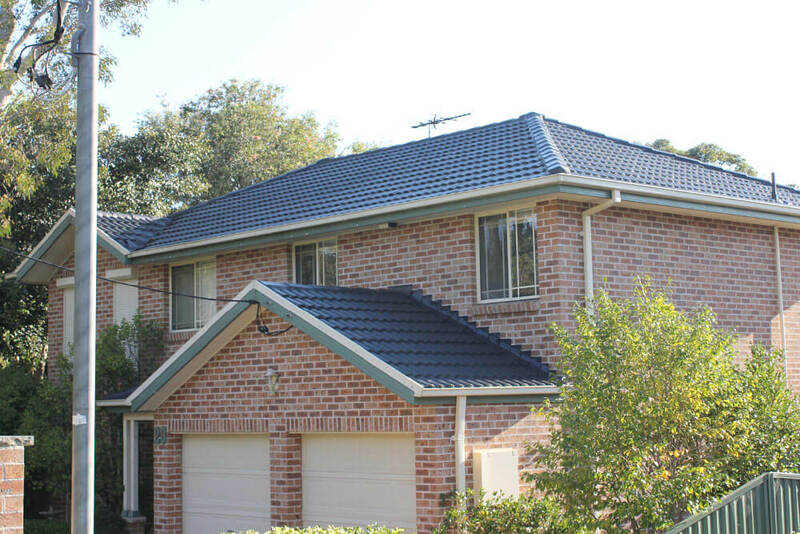 We look forward to helping you make your roof look like new again. 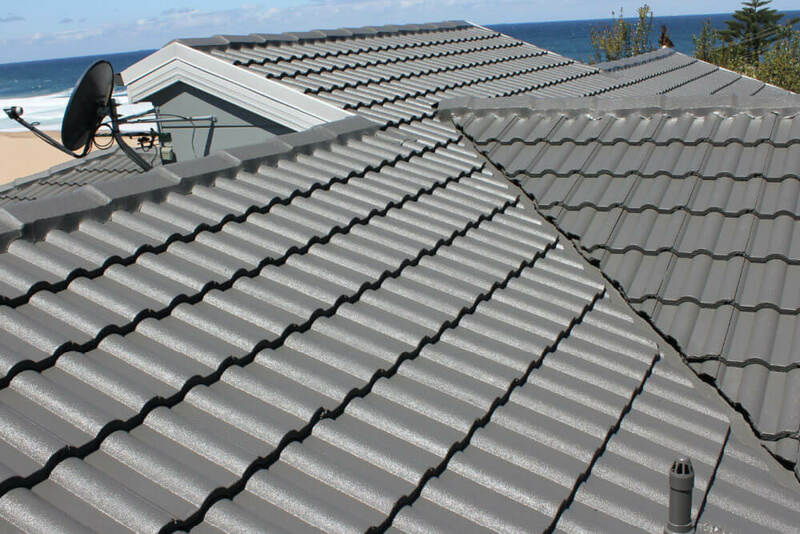 Contact ReKote Roofing and Restorations for service in Wollongong and Sutherland Shire. 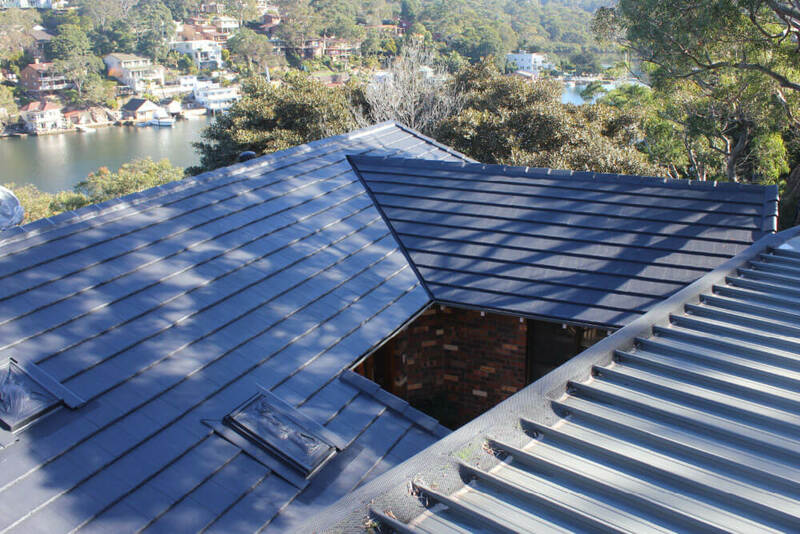 Copyright © 2019 ReKote Roofing: Roof Repaires & Restorations in Wollongong & Sutherland Shire. All rights reserved.